Refugee from North Korea revealed that Pyongyang regime had weapons which could cause a catastrophe and take away a lot of lives in South Korea. Fugitive who otherwise was a former diplomat revealed that North Korea possesses hundreds of drones underground that for just an hour could perform biochemical attack Seoul, and that threat is perhaps more dangerous than nuclear and missile threat coming from Pyongyang. This man who worked as a diplomat in Vietnam, gave an interview to Japanese “recalls Nipo” while using the pseudonym Jean-Mjeong Khan. He said in an interview that there are indications that North Korea developed technology for unmanned aircraft from the 90s. 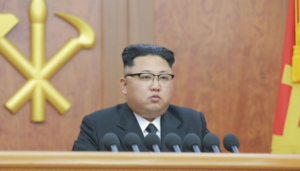 Claims that before he himself was a member of the North Korean Air Force and worked on the development of communication technology drone. 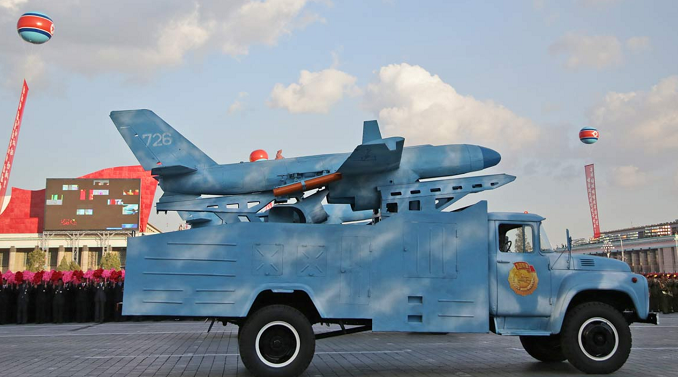 Jin-Han Mjeong told Pyongyang that the regime of the large number of drones keeps concealed in secret underground bases and often change their location in order to avoid detection from satellites Americans and South Koreans.